Gaithersburg family needs a part-time pet sitter for 1 dog. Must love animals Our ideal match will meet the requirements below. There are 86 vacancies for Part Time roles in Gaithersburg, MD available immediately, compared to 161 in Rockville, MD. 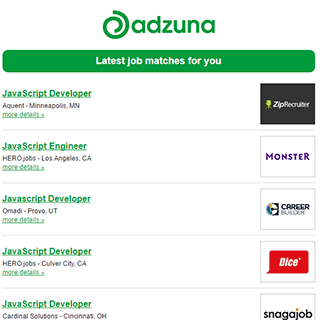 7 new job listings for this search have been found in the last calendar day, compared with 14 in the last 72 hours and 27 in the last week. Get the latest Part Time Jobs in Gaithersburg, MD delivered straight to your inbox!